Bundesliga is one of the most popular leagues in FIFA 19 with lots of great players. Towards the end of a season, which players got brilliant performance and would receive a Team of the Season card in Ultimate Team 2019? Check out the FIFA 19 Bundesliga TOTS predictions on safe fifa coin websites, which is based on the stats until now, there would be some changes considering that the season has not finished and Bundesliga TOTS might be voted by fans again. The first FIFA 19 Team of the Season squad, Community TOTS is predicted to release in May, and then Premier League, Bundesliga, La Liga, and other teams follow it. The certain release date will be updated once it’s confirmed. Here is a FIFA 19 Bundesliga Team of the Season prediction with potential ratings of nominated players. 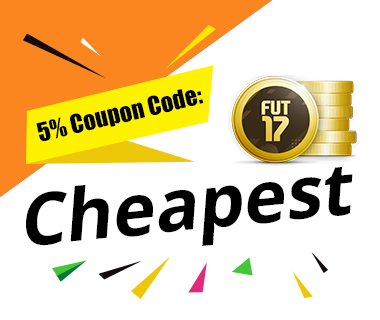 Check fifa players price and 1 milion coins on fut price from reliable fifa coin websites to get cheapest fut 19 players now.